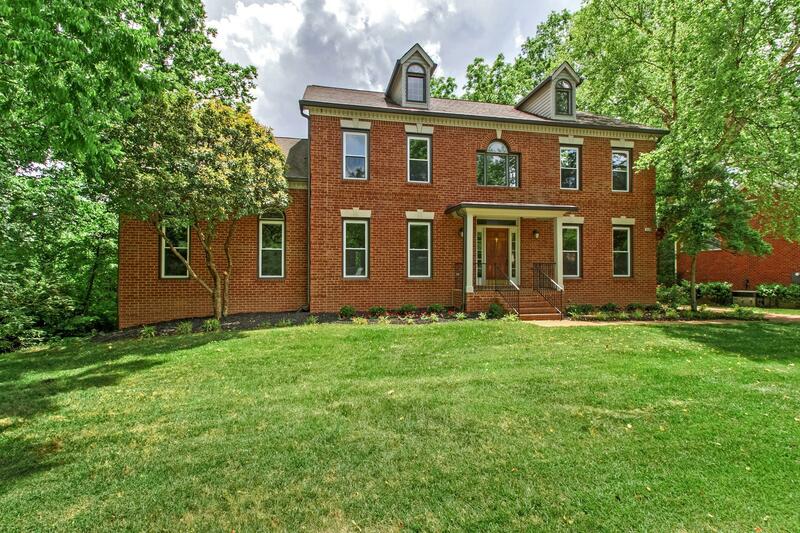 Stunning 5 bed 4.5 bath in Brentwood. Deck overlooking natural area. Partially screened in area on the deck as well. Vaulted ceilings, master down, open floor plan. Basement finished nicely with 5th bed, full bath, private entrance and patio; also includes a huge unfinished storage area.